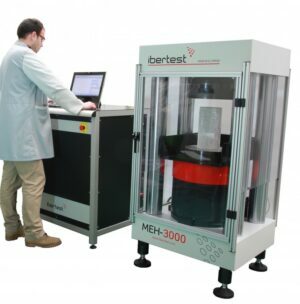 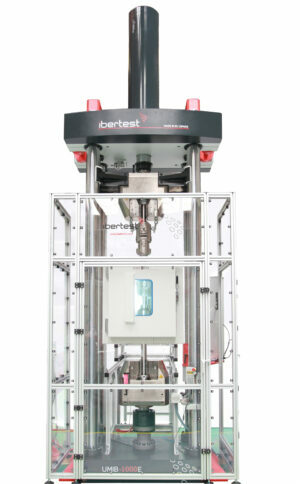 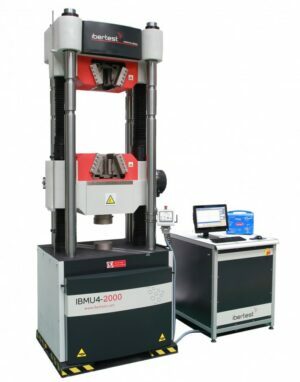 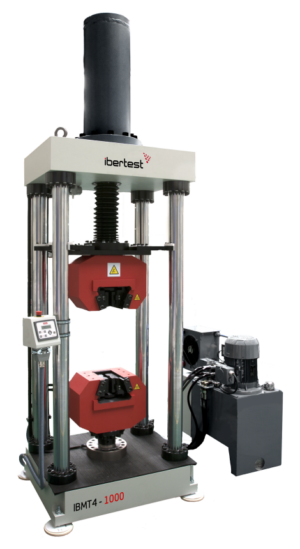 Compression testing machines, MEH series, for structural and high strength materials. 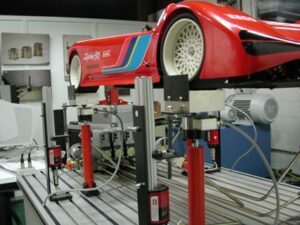 Tailored testing machines. 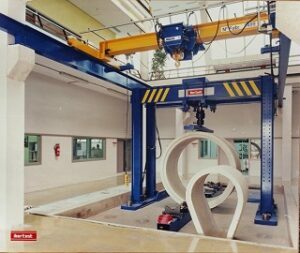 Special custom developments.